Instagram is one of the favorite and widely used social networking sites across the globe with more than 100 million daily active users. 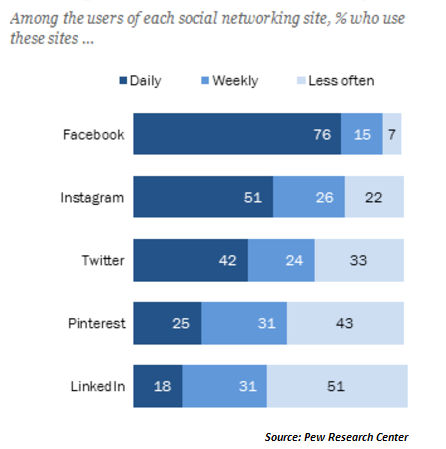 When talked about active users, it’s second to Facebook with 51 percent users checking their Insta account daily. Isn’t the ratio of its popularity level is quite high? Well, yes. Owing to this very conception, businesses use Instagram for increasing their brand recognition. So, the question is – how businesses can use Instagram for promoting their brands? Simple, by creating Instagram stories. The feature was added into Instagram in 2016. These stories are not only eye-catchy or engaging but once you make it, there is no doubt that you will be capturing thousands of viewers at a time. Discovered by the Instagram team, it helps you to deliver the information in the real context, in an interesting and creative manner. The stories that you create exist at the top of the news feed and are can be only accessed on the mobile devices. Taking the help of Instagram stories, you can share multiple photos, audios, and videos in a slide show format to increase your product engagement. But remember that the stories you create last only for 24 hours. So, it’s important to grab the juice within these 24 hours. Here is how you can create engaging Instagram stories for your business. Click on your profile icon or swipe right on the home page and click” My Story” plus sign, and use your device camera for processing further. Hold your camera and start playing the video that can last up to 10 seconds. It offers an abundance of options for recording videos such as Live, Normal, Boomerang and Hands-free. Once recorded, you can write down some text, promotional content as per your product or with some images in order to make it more attractive. 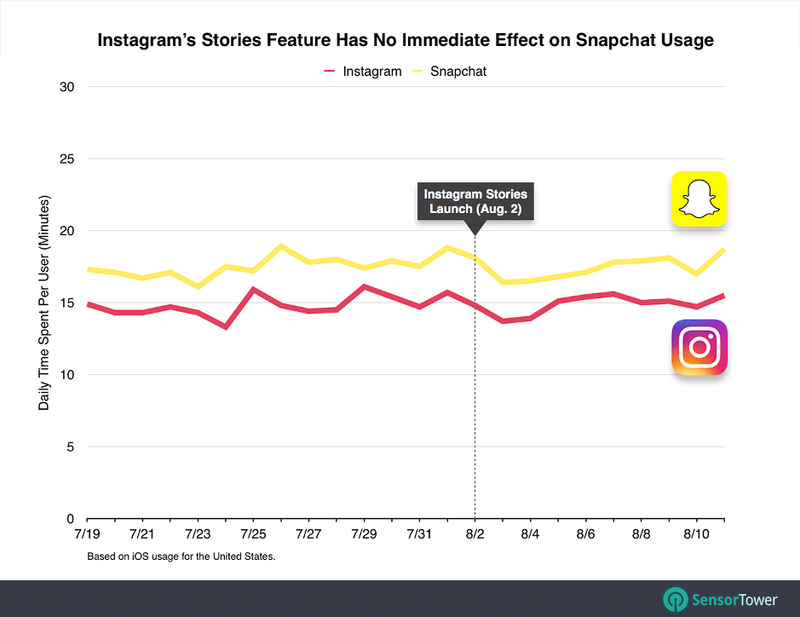 How can you intensify marketing with the Instagram Stories? According to a recent study, Instagram newly released market platform generated $1.5 billion in 2016 and the figures are expected to rise up to $5 billion till 2018. Owing to its growing awareness, not using it for your brand promotion is definitely not a good choice. So here, I have gathered some of the benefits that the marketers can garner from the Instagram Stories. First of all, Instagram is a huge marketplace with over 700m active users and increasing at a rate of over 200m new users per year. The Instagram algorithm helps you leverage the utmost benefits. You are liable to get maximum numbers of views in case you deliver the right thing in the right manner. Quite a huge number of people are using Instagram, and are already aware of the Instagram stories and in such a case, delivering innovative content can increase product visibility to a great extent. Hence, it is good to remain active on these platforms with the current trends for engaging the users. Posting too many stories at a time can annoy your users and vanishes their interest to some levels as well. Thus, you must focus on displaying the content in such a way that the users wait for it every time. People spend a huge sum of money to reach their target audience on Instagram. With added features, people have started diluting their investments for different purposes, such as increasing website conversion, video views and post engagement. Rationalizing your Instagram content between the regular feed and stories can help you to capture a high number of shares and mentions, thus making your product embraced on the digital platform without being getting overly promotional. Instagram stories come with the word and time limit, hence you must focus on delivering the focused information and to-the-point information. The content can be molded into various forms and can be allocated to the different screens, as per your business requirements. Always emphasize on bringing out the creative side, and remember that users will see your stories in a fast motion, thus do not over think your content strategy. For instance, you can use the screen option, for highlighting your professionals or employees, the office work culture, for making the stories even more productive. This is very crucial from the business point of view. Why is Snapchat so much loved by the users? Simple, it makes users feel attached and provides them a personal connection. Due to this reason, Snapchat still wins the battle of engagement. You can tag your potential users in your stories to make them even more influential or you can add your client’s reviews or something that makes them feel connected. These stories tend to become popular as they are not so common, hence easily attracts the users. 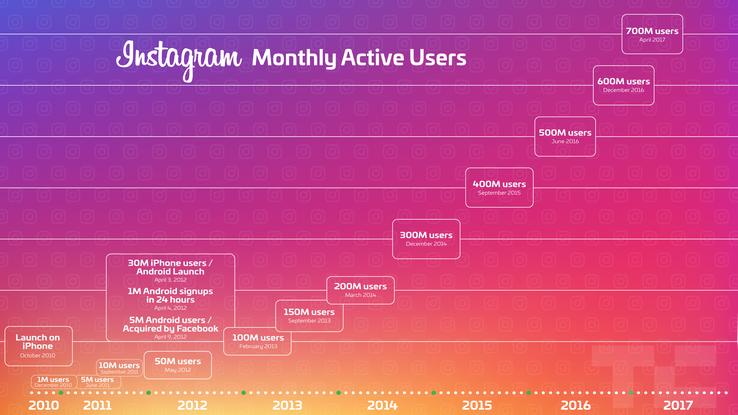 Instagram has more than 700M active users; the number had overlapped the ratio of the user base for Snapchat. Hence, social media marketers can use them for boosting their presence across the globe. Your viewers play a crucial role here and tracking them and managing their views at a single time is tedious. Instagram management tool allows you to communicate with your users on a single platform, thus encouraging them to avail your services. With the growing industrialization, it is crucial to be in the pace of all the market standards. Business cannot wait and discuss the marketing strategies for hours. Thus they are adopting Instagram Stories, that are not only engaging but also provides you with the results in a short time. All that you need is to target the users, with the services you are offering and in a way that it compels them to use it. It is quite difficult to track and monitor the traffic on Instagram stories, but with the help of Instagram Analytics Tools, it can be all done. So by now, if you have already made a thought of using Instagram Stories, find out here the analytics tools that will help you in making brand remarkably popular. Instagram is a network with huge opportunities. If used properly, it may drive immense business benefits for you. Start creating stories, start sharing those with the right people and track your results regularly. You are sure to gain that business advantage.